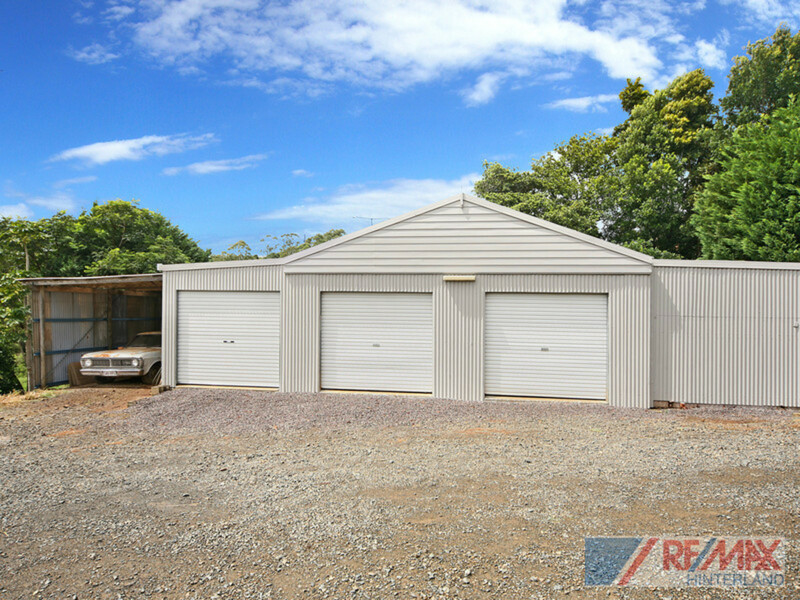 Ample garage space, workshop space, and plenty more. 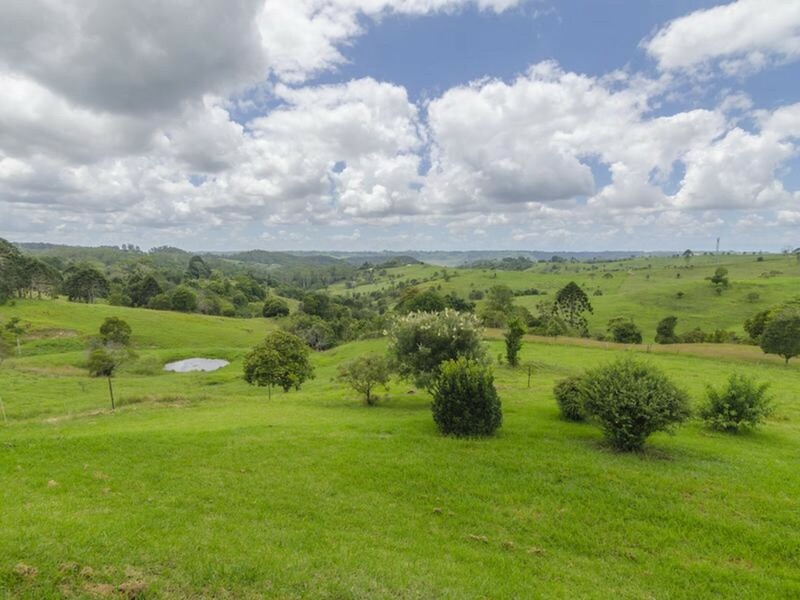 The majority of the 22 acres is currently agisted, meaning that you can own this sizeable acreage without having to maintain anything apart from the house site if you wish. 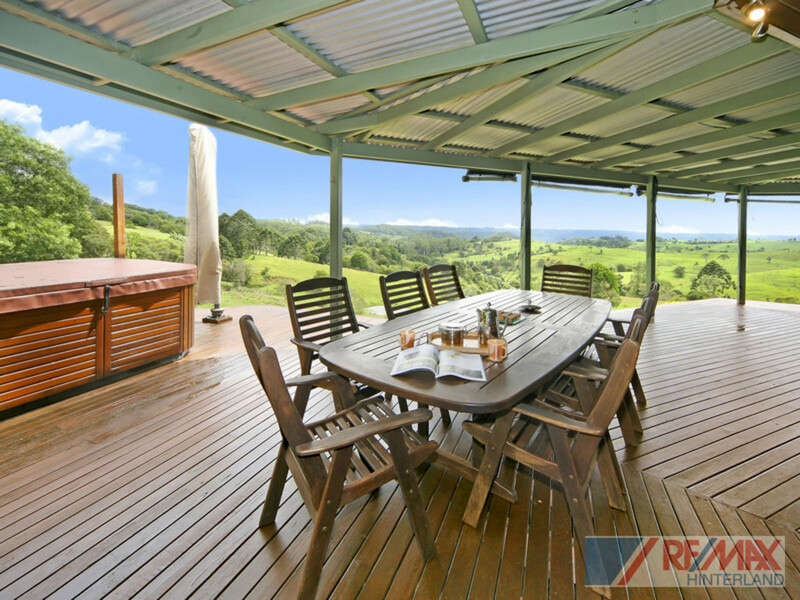 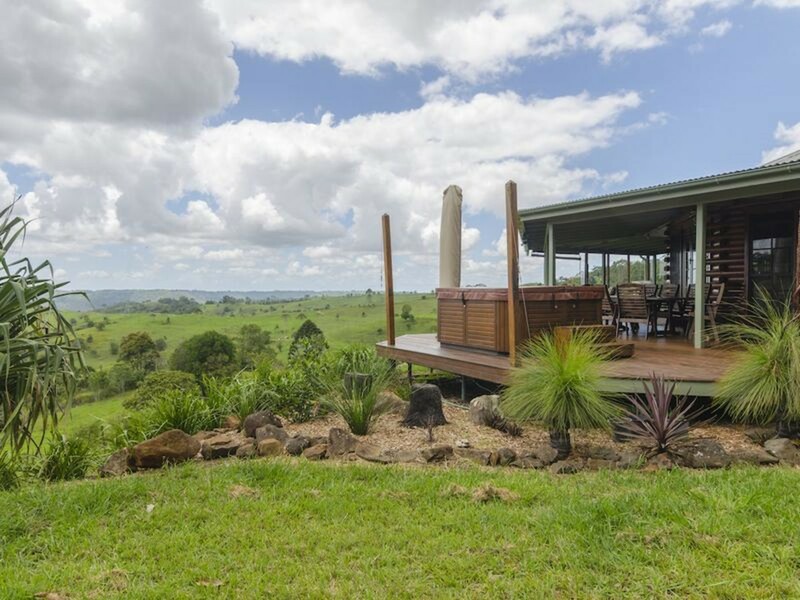 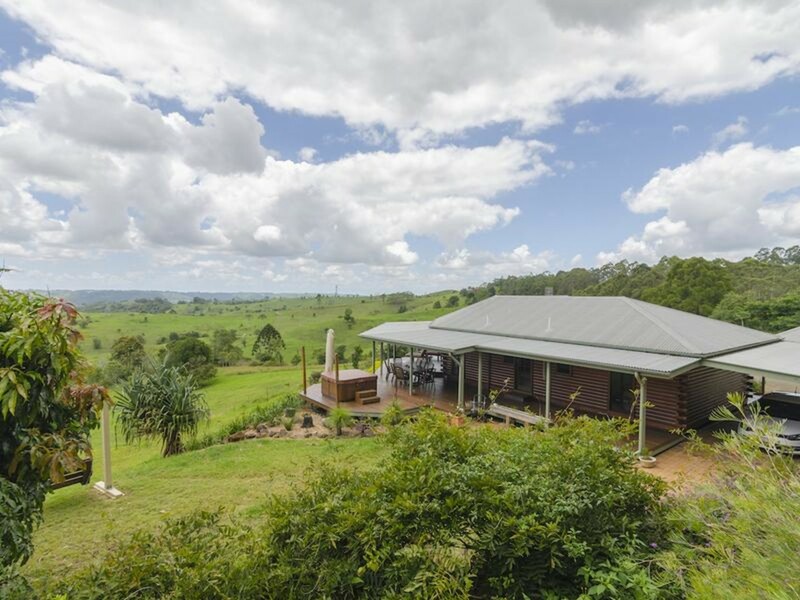 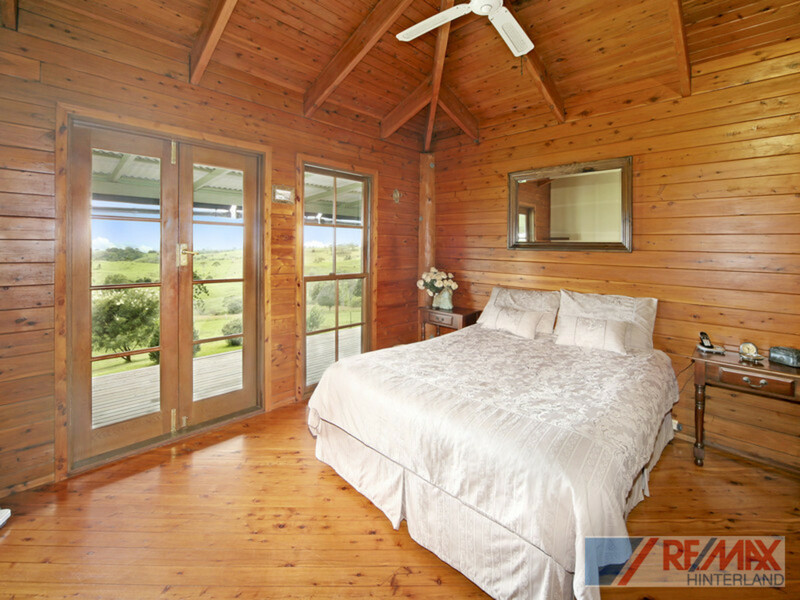 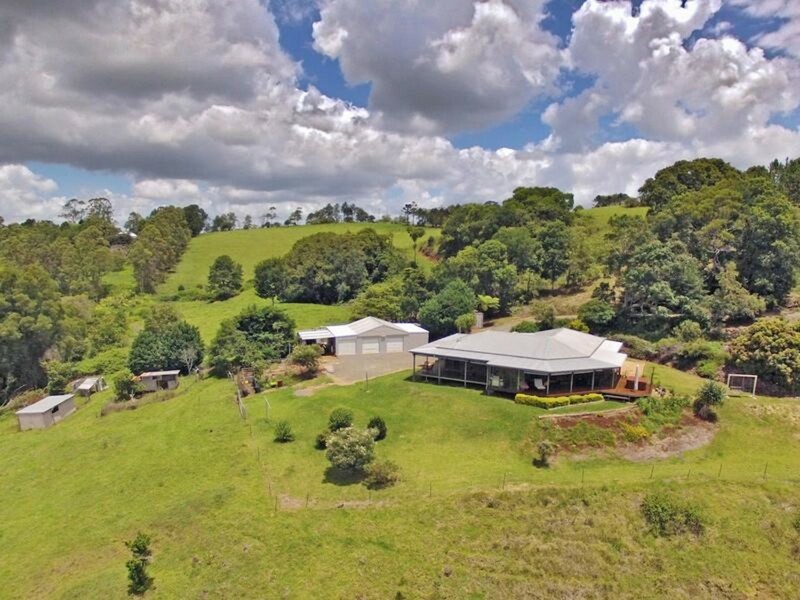 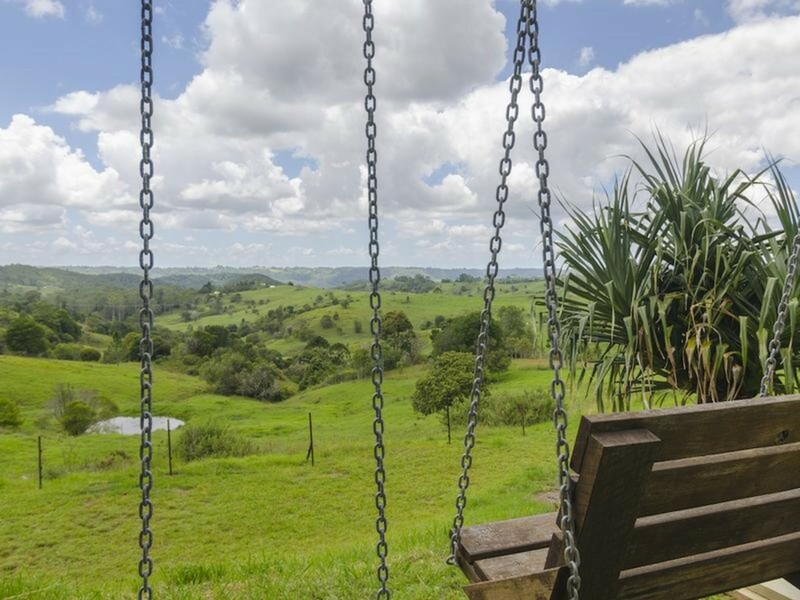 Alternatively those buyers wishing to find a home for horses or cattle will also be well catered for, with full fencing, 3 permanent dams and a spring on the property. 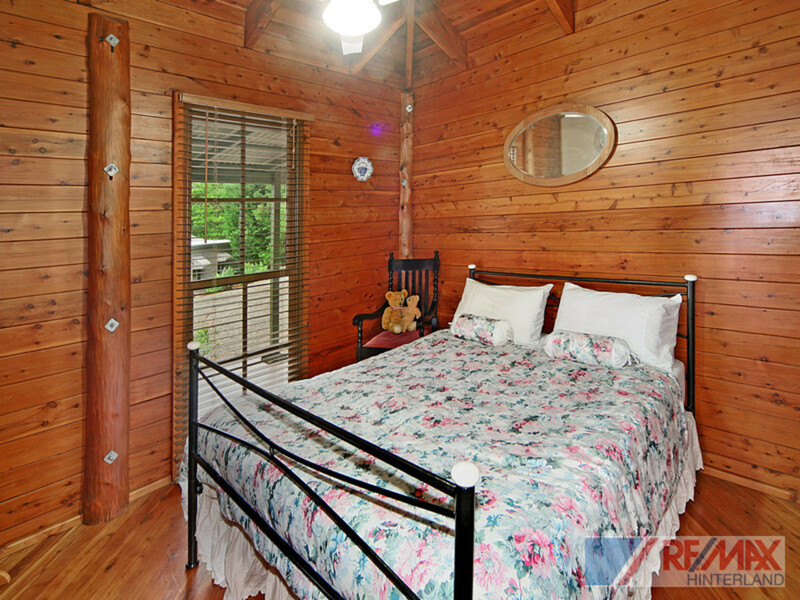 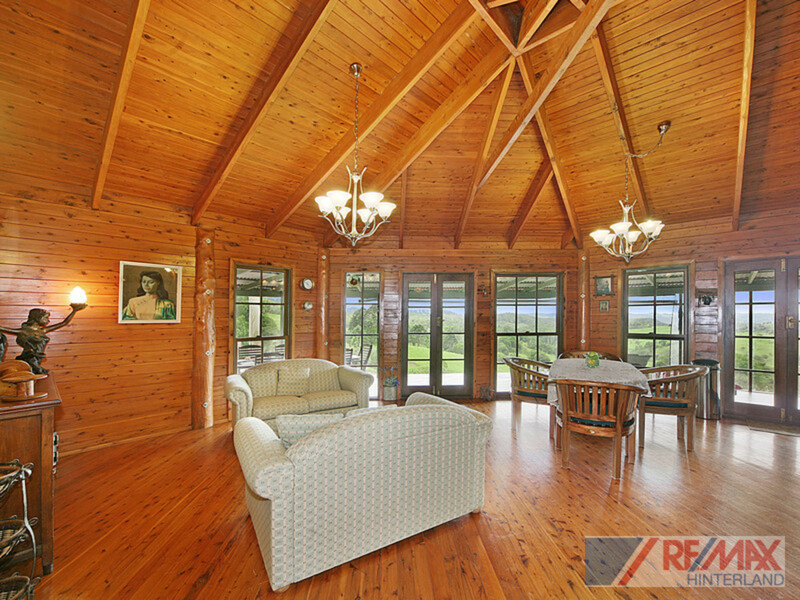 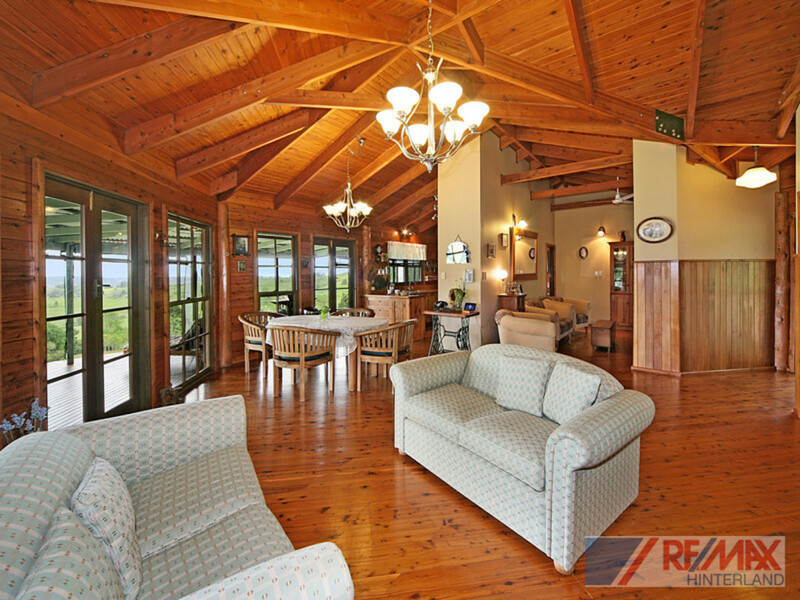 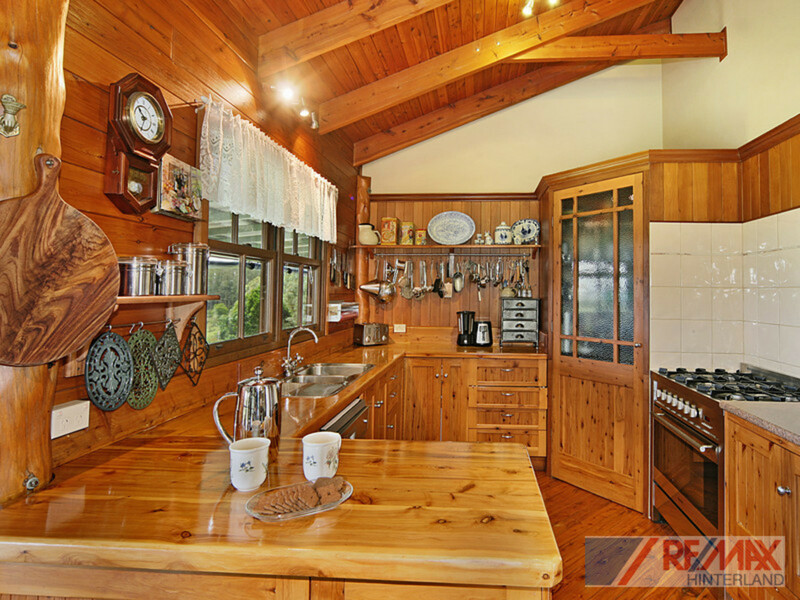 The custom designed and built Appalachian Log Home is very well built with great emphasis on detail. 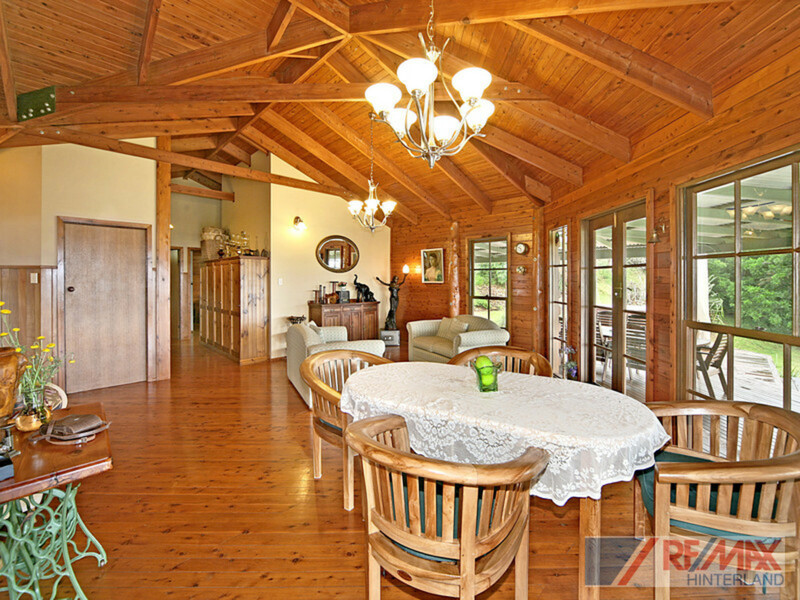 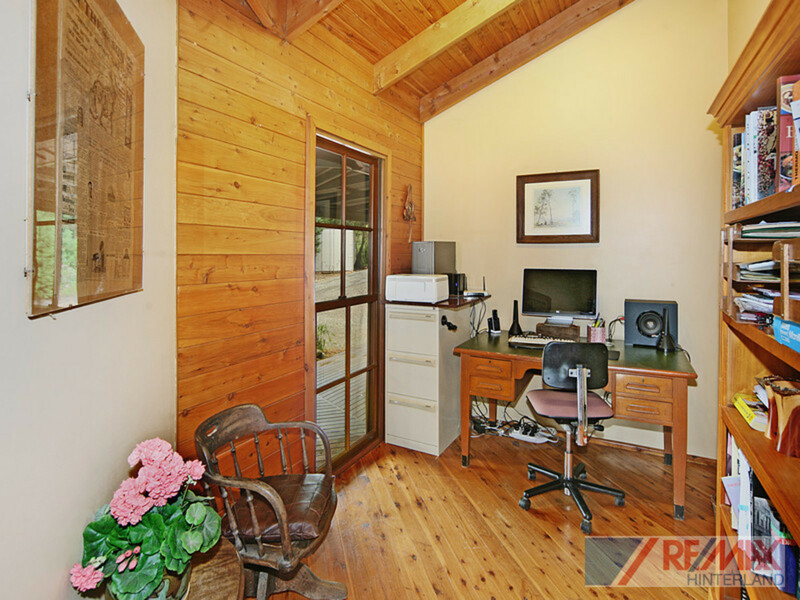 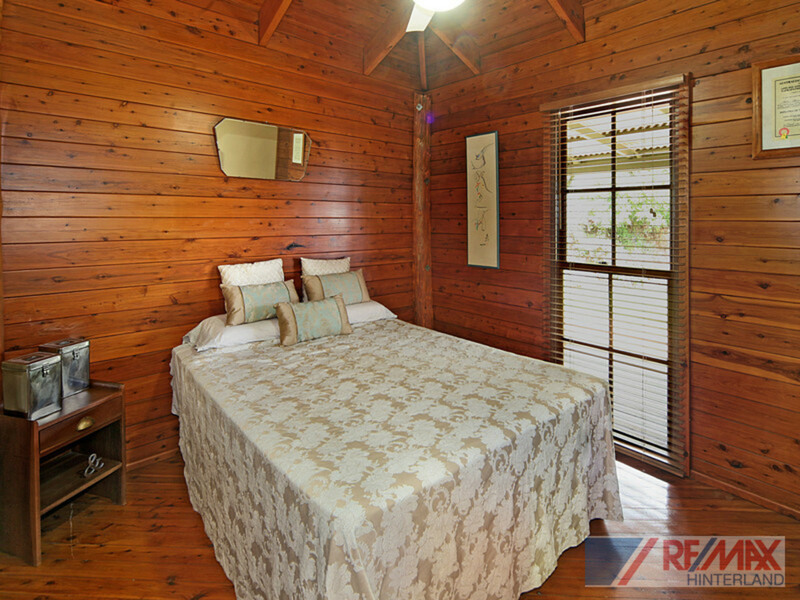 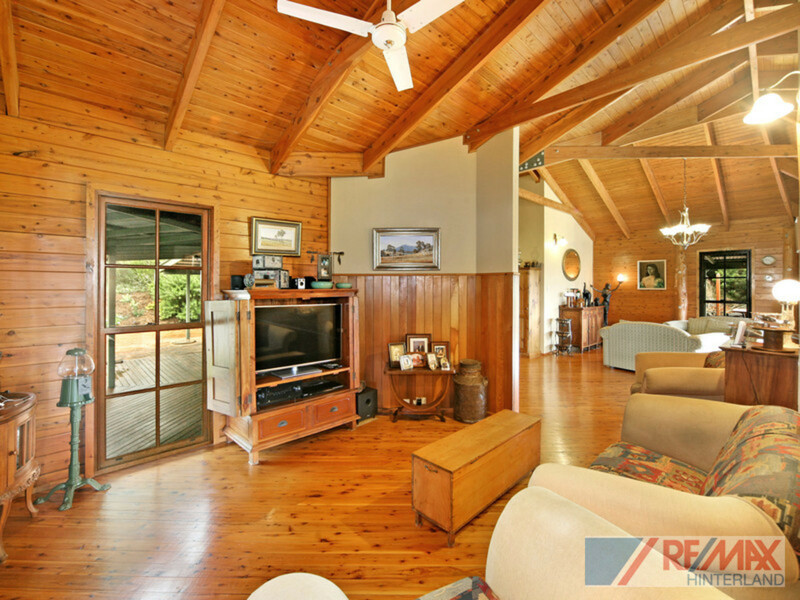 The 3 bedroom 2 bathroom home was completed in 1997 and built from Cypress Pine and features an office on entry, and large surrounding decks taking in the sweeping views of the valley and beyond. 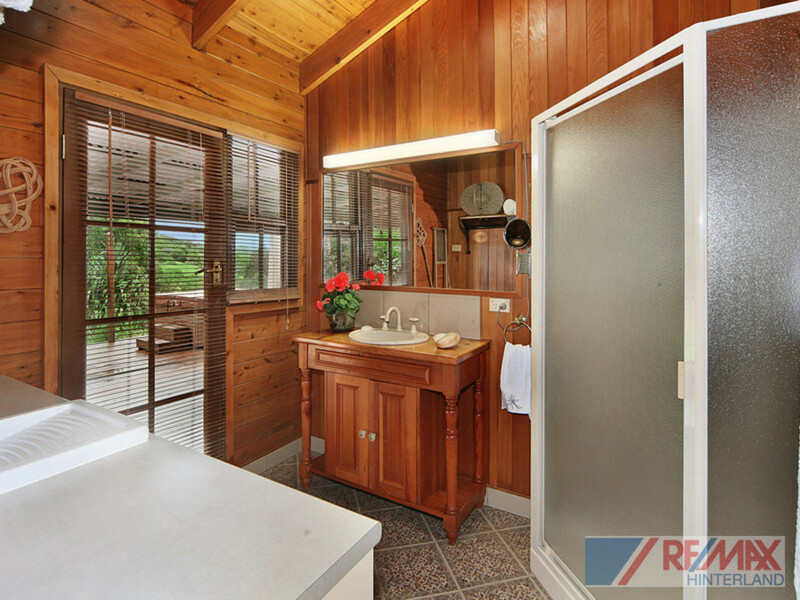 Just imagine enjoying the spa with a nice glass of red, breathing in the beautiful country air! 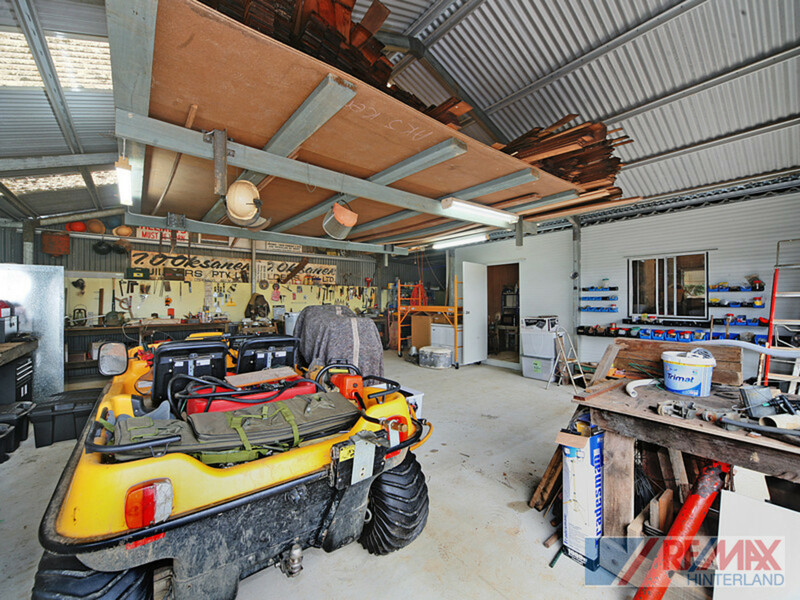 The large shed comes complete with lined site shed within, a great external office area and enough workshop space to appease almost anyone! 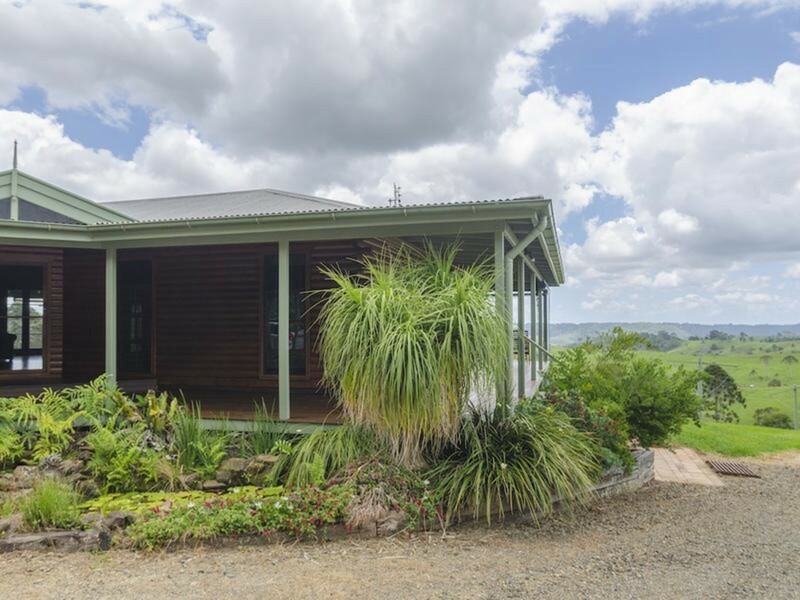 The owners are serious sellers and the asking price ensures the opportunity to own this property won’t be here for long so act now and organise your inspection ASAP.